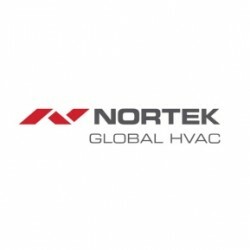 Nortek’s ErP compliant range includes the highly efficient RHeco series of energy saving condensing gas red unit heaters, which has been ErP compliant for years. 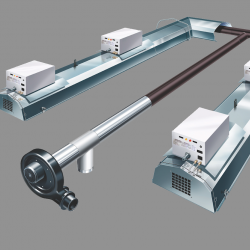 Warm air heaters are subject to Lot 21 of the ErP directive and radiant heaters Lot 20; Nortek’s ErP compliant range now includes the highly efficient Nor-Ray-Vac. 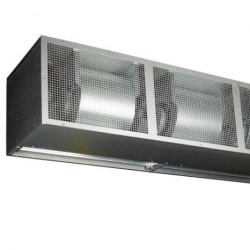 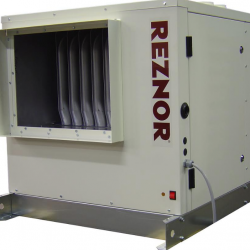 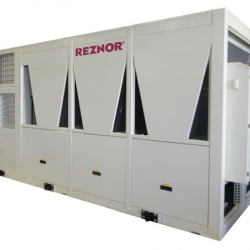 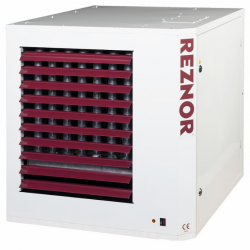 Nortek’s ErP compliant range now includes RTU (packaged heat pump air handlers). 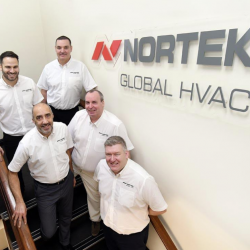 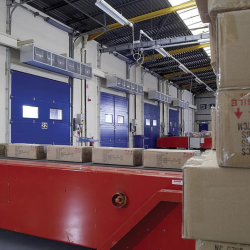 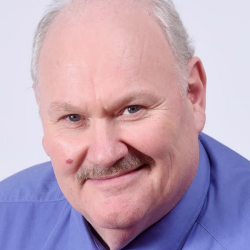 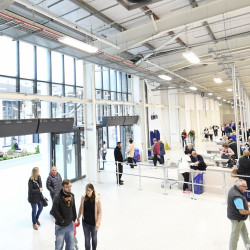 Nortek discusses the developments in make-up air heating to meet ventilation and air distribution requirements at a time when energy costs are escalating.